Phnom Penh – April 03, 2019: Wing (Cambodia) Limited Specialised Bank (Wing), Cambodia’s leading mobile banking service provider, has announced that it has partnered with Hattha Kaksekar Limited (HKL), introducing bill payment and account to account digital money transfer services for the customers for both institutions. Through this partnership, in the near future, the customers will be able to securely transfer funds from their Wing account directly into their HKL account or vice versa. In addition to funding their accounts at both banks, HKL loan customers can now visit any of over 6,000 Wing agents across Cambodia to deposit their fund into HKL bank account, meant for sorting out monthly loan repayment or other financial activities. This partnership is expected to help make everyday fund transfers by the customers from both institutions more convenient and hassle-free, with an introduction to the new digital world. HKL customers will be able access to the broad array of digital financial products and services, which allows them to perform all the financial transactions available through Wing Money app including money transfer, bill payment, phone top up, online and QR payment, as well as international shopping experience via Wing Online Mastercard. Mr. Hout Ieng Tong‚ President and Chief Executive Officer of HKL, said Hattha Kaksekar and Wing have a lot in common in that our financial institutions both believe in financial inclusion, and are committed to the long-term social and financial sustainability of our respective customers. “Our financial products and services, and the partners we choose to work with reflect our values. 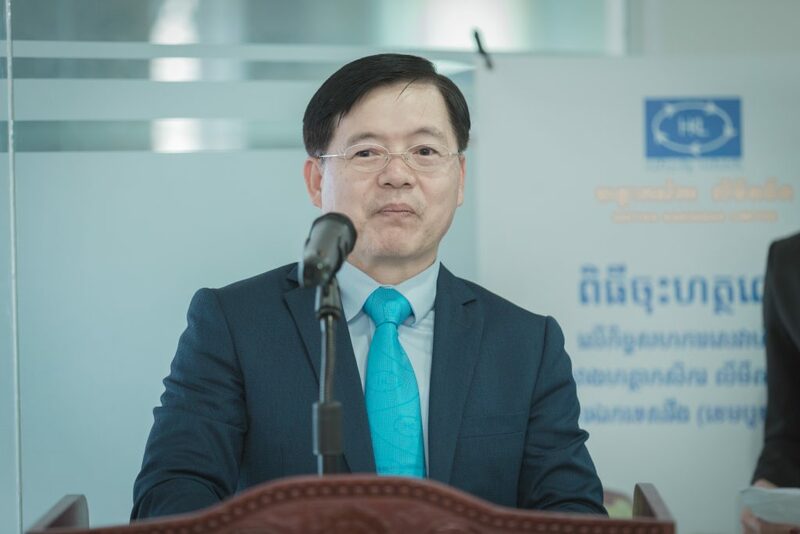 Ultimately we are participating in the development of Cambodia by helping our customers build a relationship with trusted and reliable financial partners, for their long-term financial interest,” said Mr. Tong. The partnership is expected to provide the convenient of fund deposit or loan repayment for all HKL customers who regularly visit the institution, and we will avail other products and services as well as the new collaboration with different business partners to expand our network and give the extra convenience to our clients. 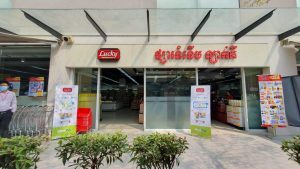 Wing Chief Executive Officer, Jojo Malolos, said the partnership means more and more unbanked and under banked population throughout Cambodia can have more access to qualify financial products and services that help improve their daily lives and Wing is very excited to be part of this journey. 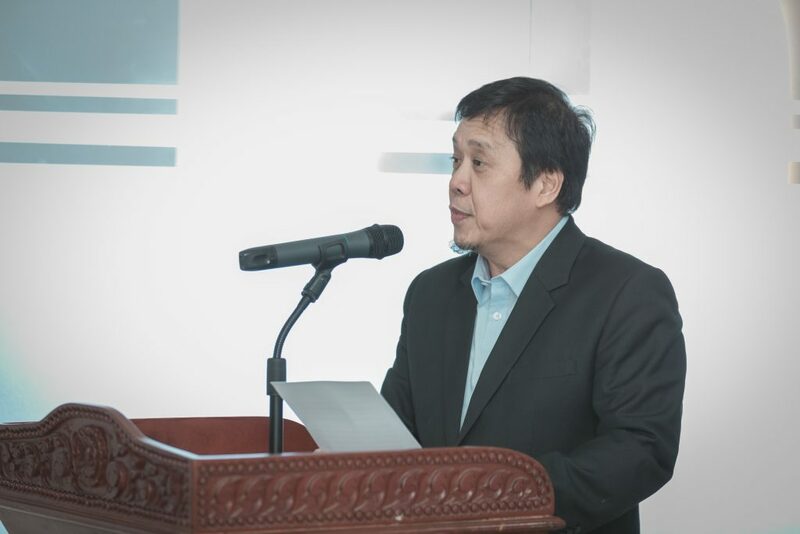 “It is a great privilege for us to be working with Hattha Kaksekar in sharing access to our nationwide network of Wing agents and our digital financial tools, Wing Money app, to every HKL customers so they can experience an even better access to various financial services,” said Mr. Malolos.